Marketplaces and prices shown matched UPC number 673419284165 during our search. Have some fun LEGO Juniors adventures at Stephanie's lakeside house! this fun set includes an easy to build modular, 2-level house with a starter brick baseplate and wall element, kitchen, living room and bedroom areas, basketball hoop, plus 3 water scooters and a fire pit with seats. This sporty LEGO Juniors set includes a simple guide to build and play, to help build confidence in younger children ages 4+. includes 3 mini-doll figures and a dog figure. 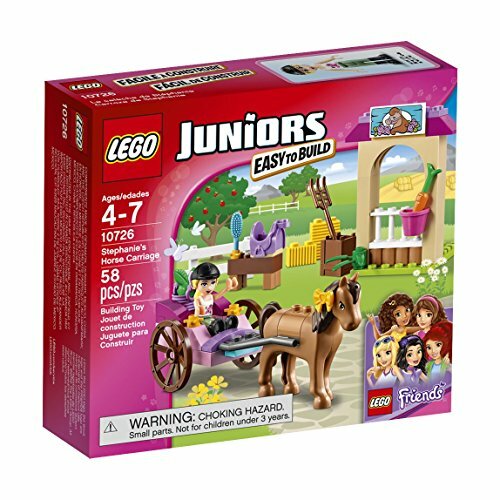 Have some fun LEGO Juniors adventures at 10763 Stephanie's Lakeside House! 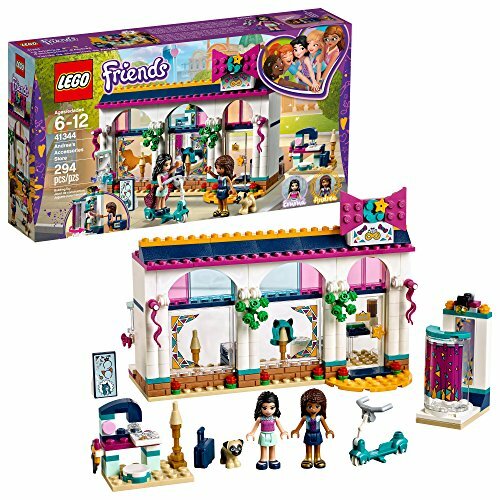 This fun set includes an Easy to Build modular, 2-level house with a Starter Brick baseplate and wall element, kitchen, living room and bedroom areas, basketball hoop, plus 3 water scooters and a fire pit with seats. This sporty LEGO Juniors set includes a simple guide to build and play, to help build confidence in younger children. Includes 3 mini-doll figures and a dog figure. 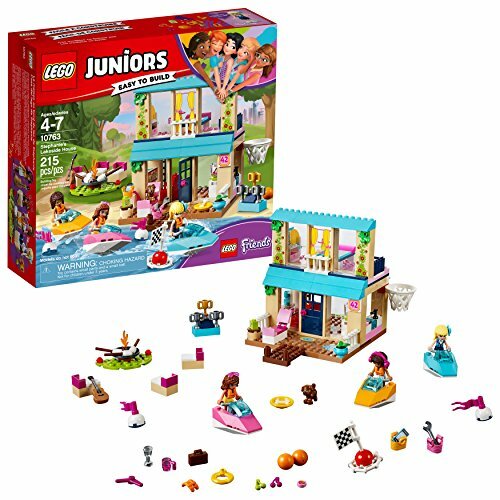 The LEGO Juniors Friends 10763 Stephanie's Lakeside House includes 215 pieces. Ages 4-7. 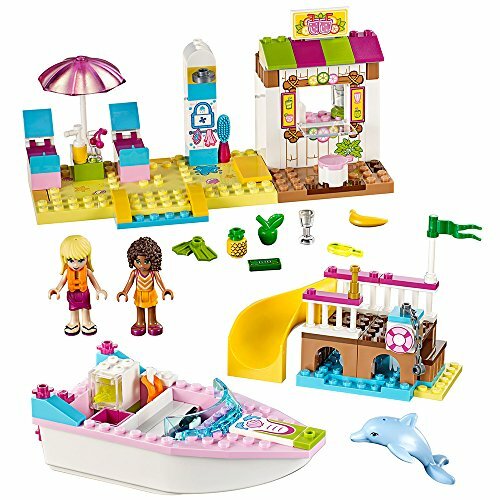 Have some fun LEGO(r) Juniors adventures at 10763 Stephanie&apos;s Lakeside House! This fun set includes an Easy to Build modular, 2-level house with a Starter Brick baseplate and wall element, kitchen, living room and bedroom areas, basketball hoop, plus 3 water scooters and a fire pit with seats. This sporty LEGO Juniors set includes a simple guide to build and play, to help build confidence in younger children ages 4+. Includes 3 mini-doll figures and a dog figure.